1. Easily applied, it evens the complexion with a light coverage. 2. It moisturizes* your skin with jojoba, mimosa and sunflower oil. 3. It purifies skin, no more blemishes and redness ! 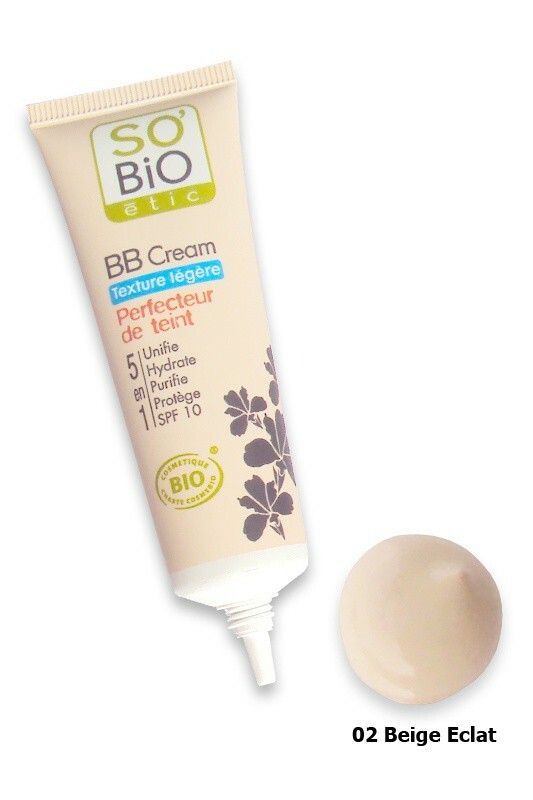 With So Bio Etic Organic BB Cream Bio, your skin is silky smooth, luminous and protected, flawless, in just one step ! Take a small amount of SO'BiO étic Light Texture Organic BB Cream and put a touch of cream on your forehead, nose, chin and cheekbones. Spread by stretching the texture from the inside to the outside of your face. Gently tap on to fix it. For more coverage, use SO BIO ETIC classic organic BB cream. 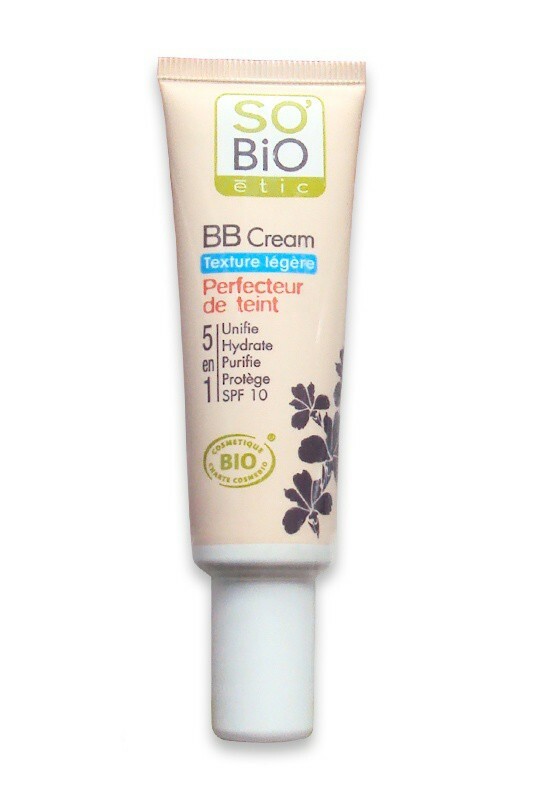 If you need more coverage on dark circles or redness, go on and apply SO BIO ETIC Organic BB Concealer.